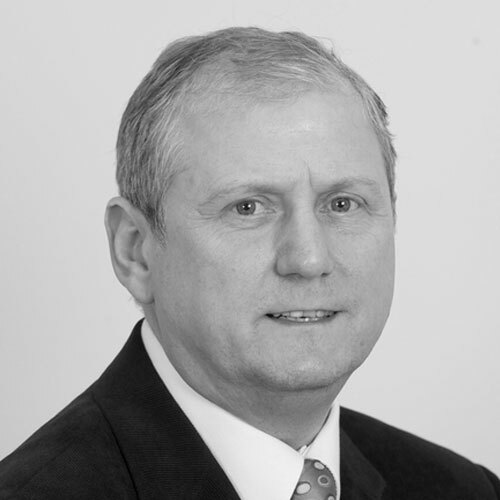 Philip Murphy joined the Practice in 1975 and therefore has over 40 years’ experience with the Practice. During this time Philip has become one of the most respected Mechanical Building Services Engineers in the Northwest and his skills include design, procurement and project management. Philip has carried out developments for an extremely wide range of clients in a diverse range of development fields. These include local government, national government, industrial, health and petro-chemical industry projects. Philip has gained particular experience and expertise in the field of healthcare, extracare and care homes; and is our Healthcare Technical Director.